Trusted by over 45 Million Users! 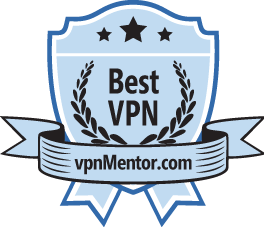 "ZenMate is the best VPN solution I have used - it is very fast and stable." Carry protection everywhere with ZenMate for all devices. Use ZenMate's apps across browsers, mobile and desktop. 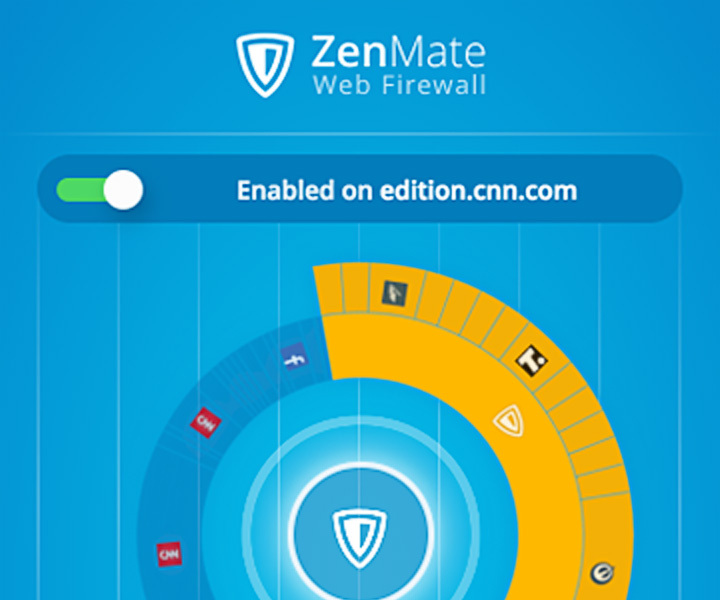 Extend your security to all your devices with ZenMate Ultimate, powered by OpenVPN. Experience the freedom of connecting from anywhere in the world, with lightning speeds, unlimited server switches and access from any device. 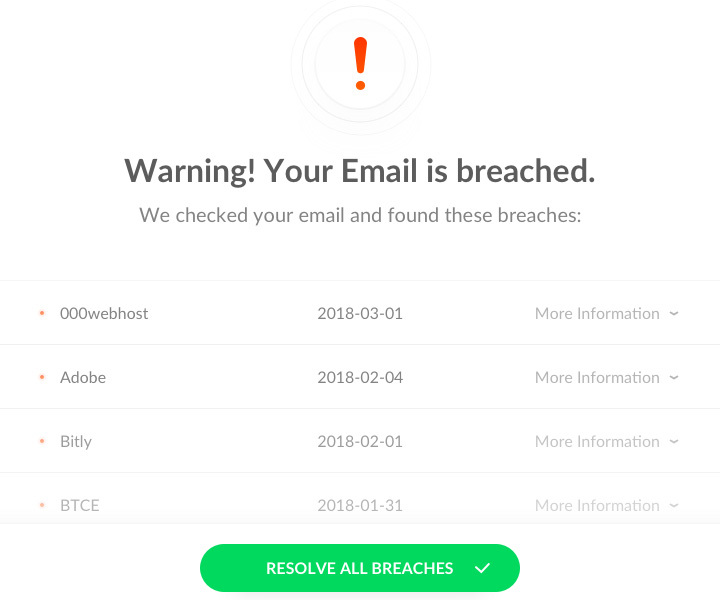 We will inform you whenever your email appears in a breached database.